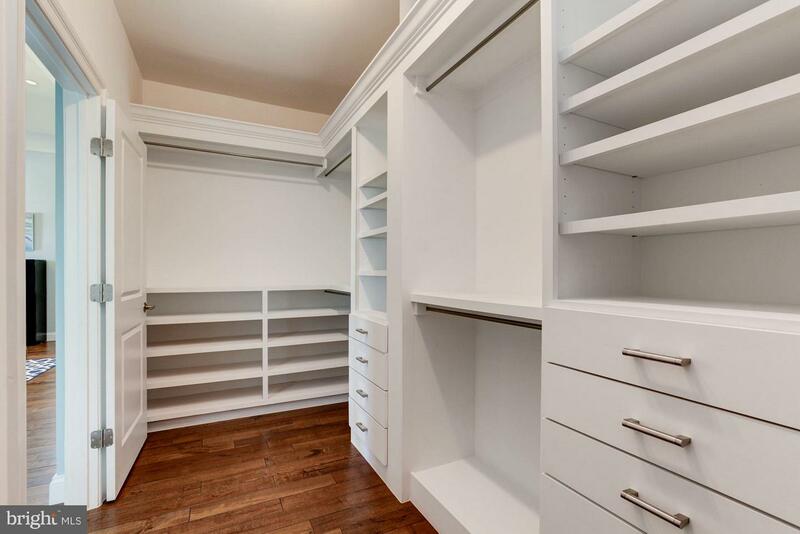 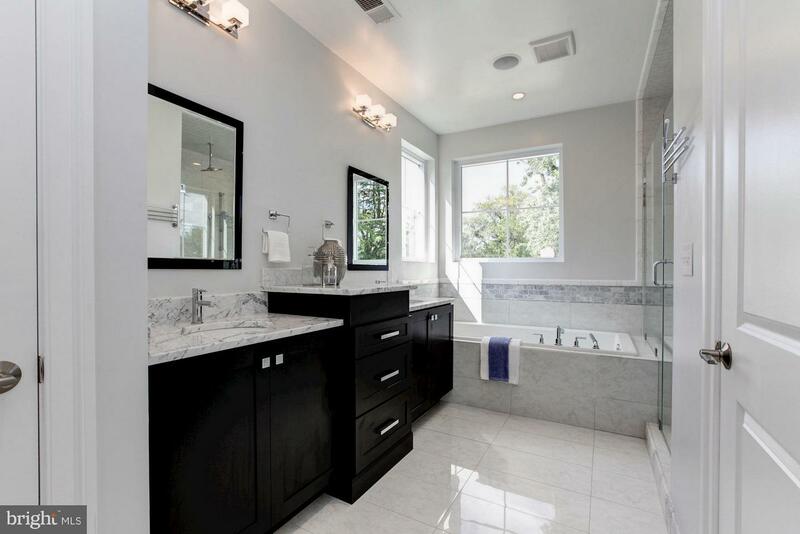 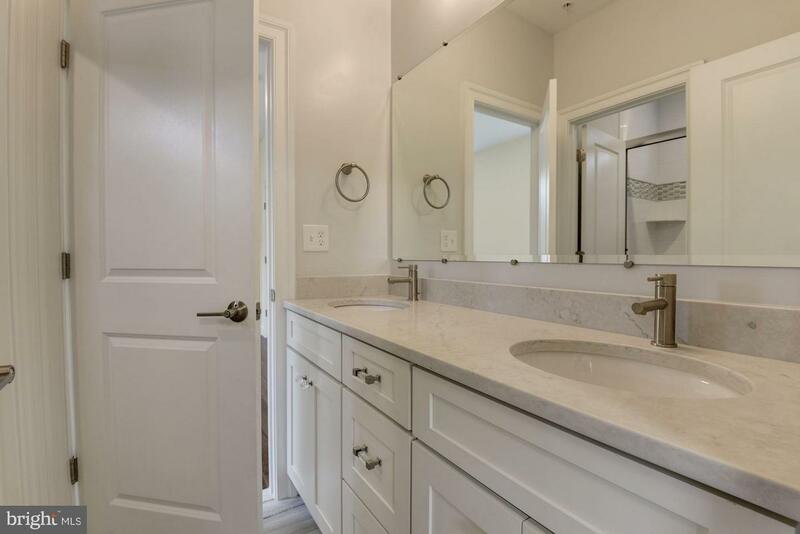 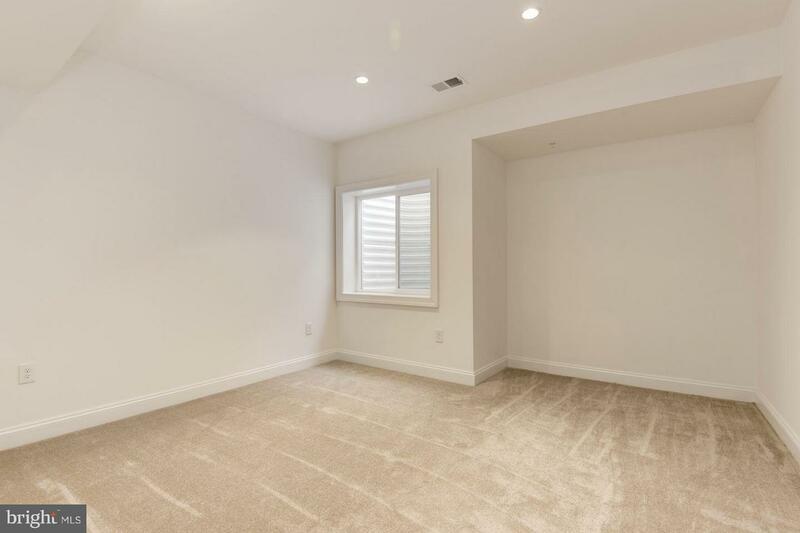 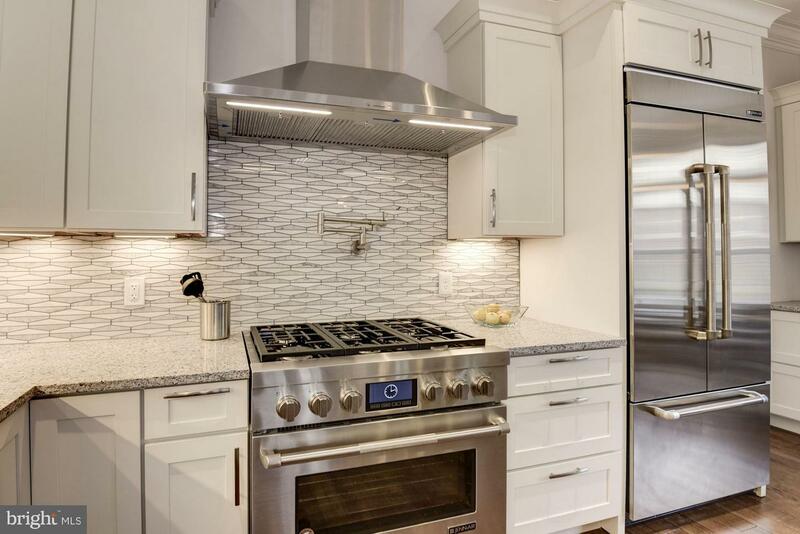 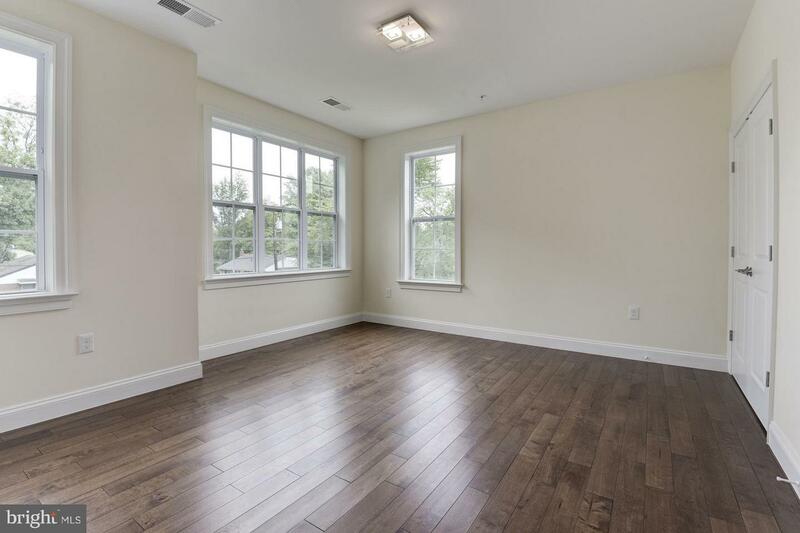 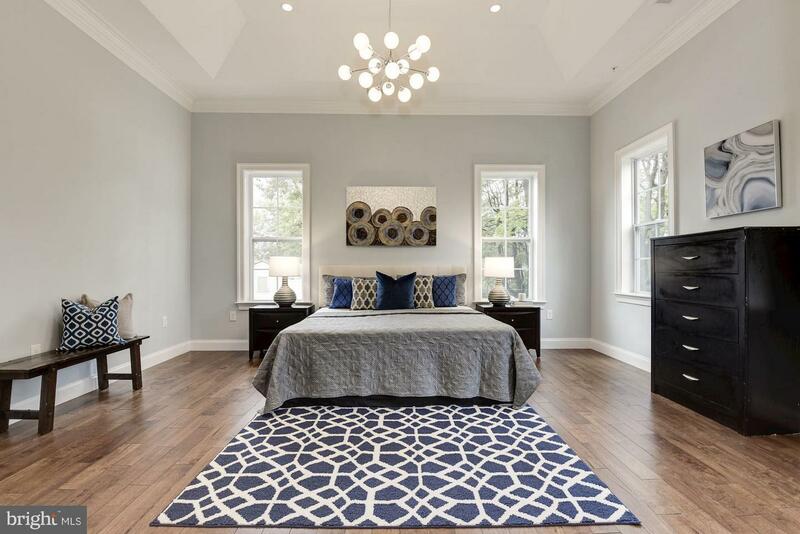 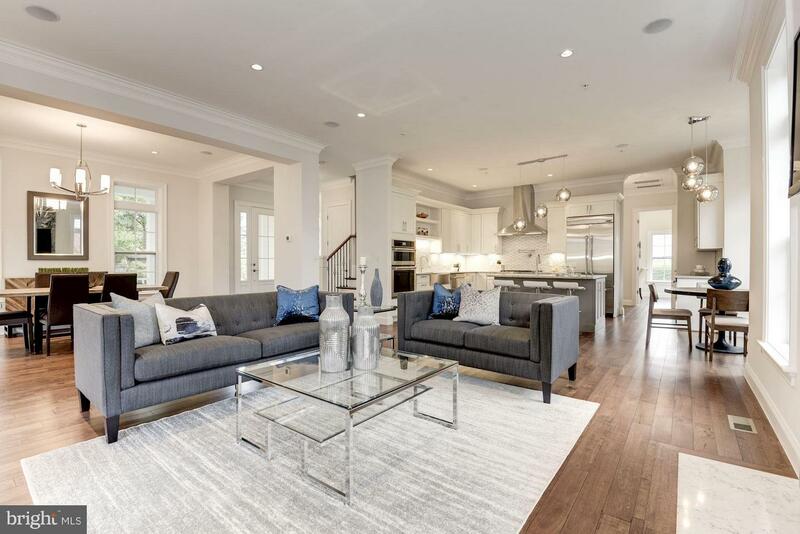 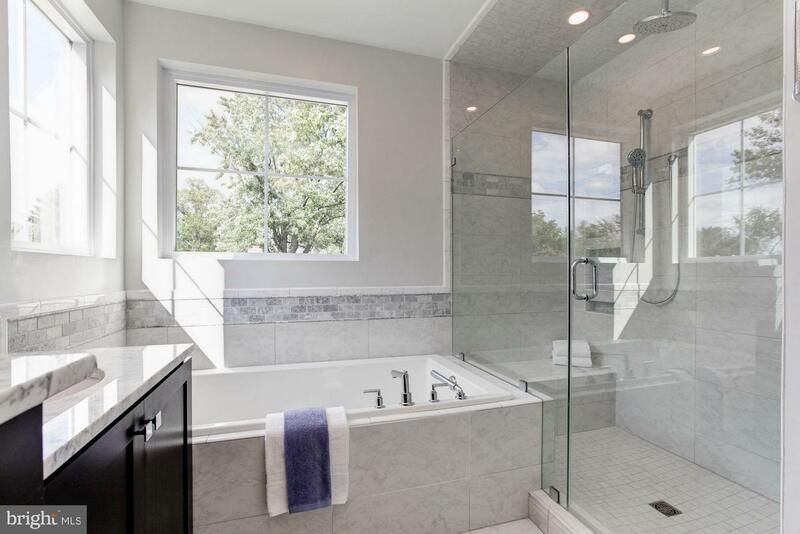 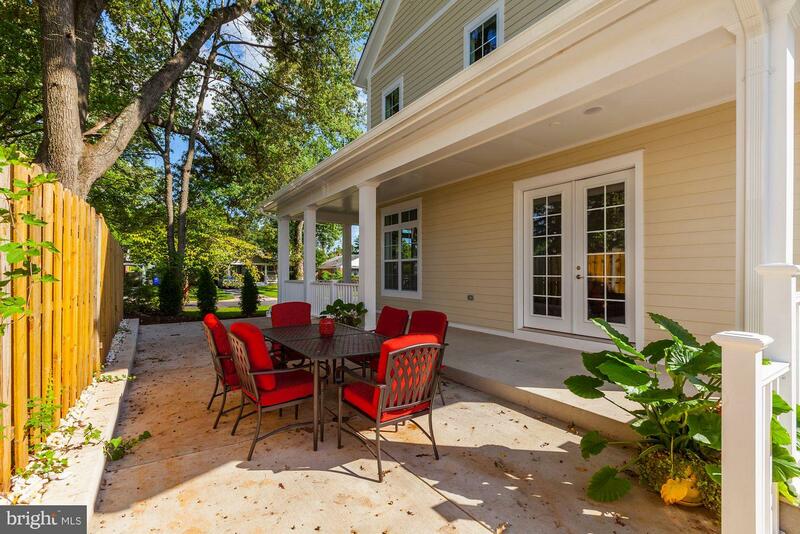 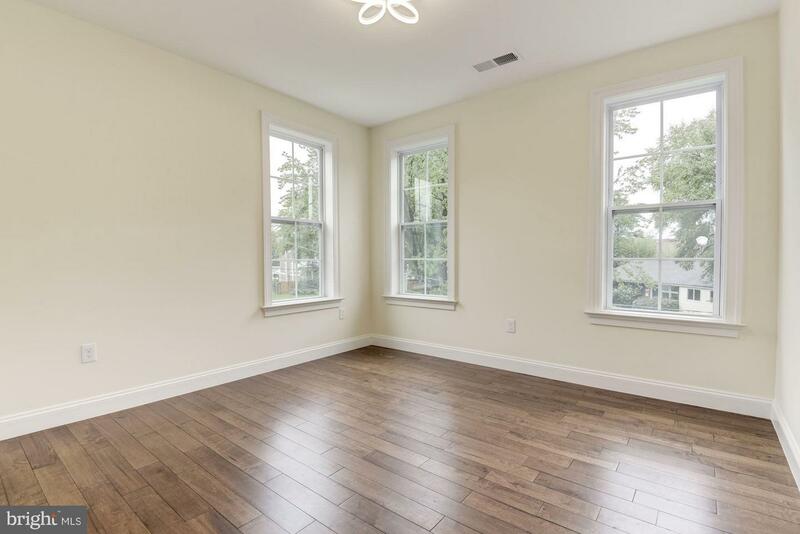 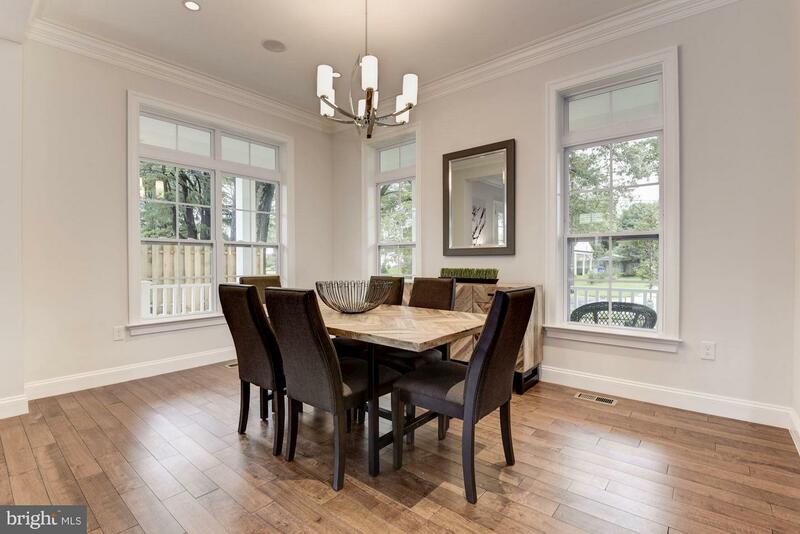 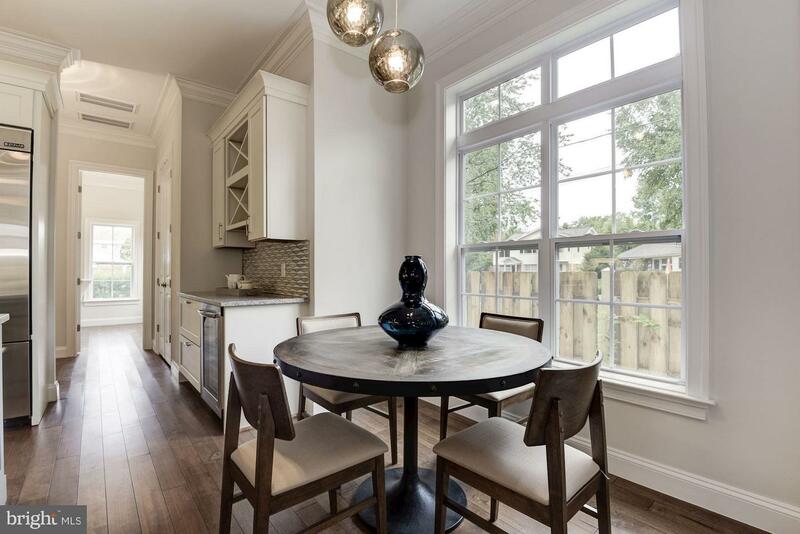 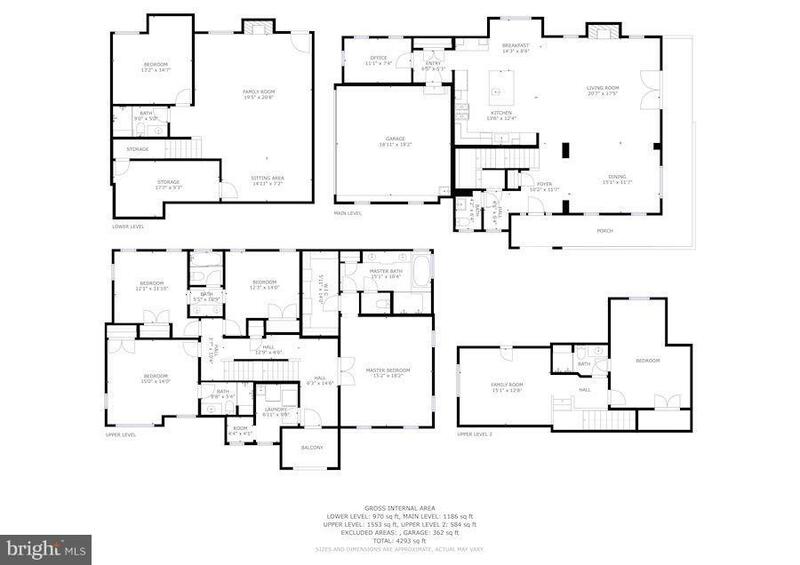 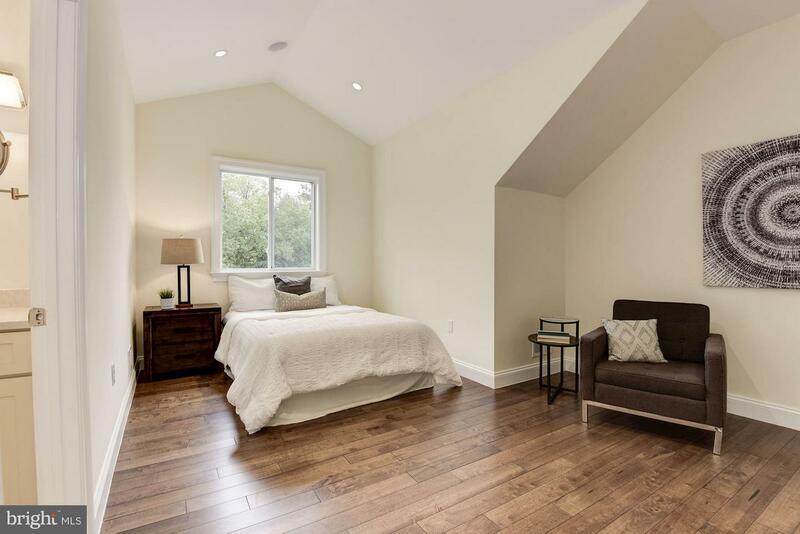 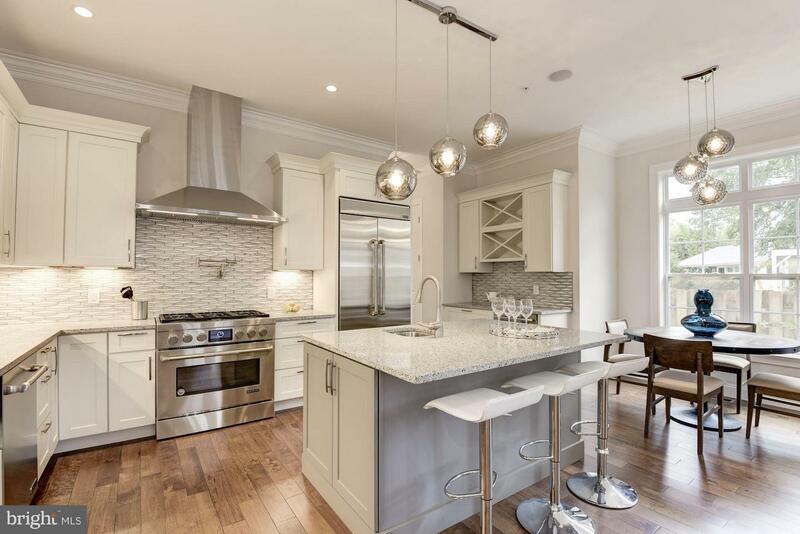 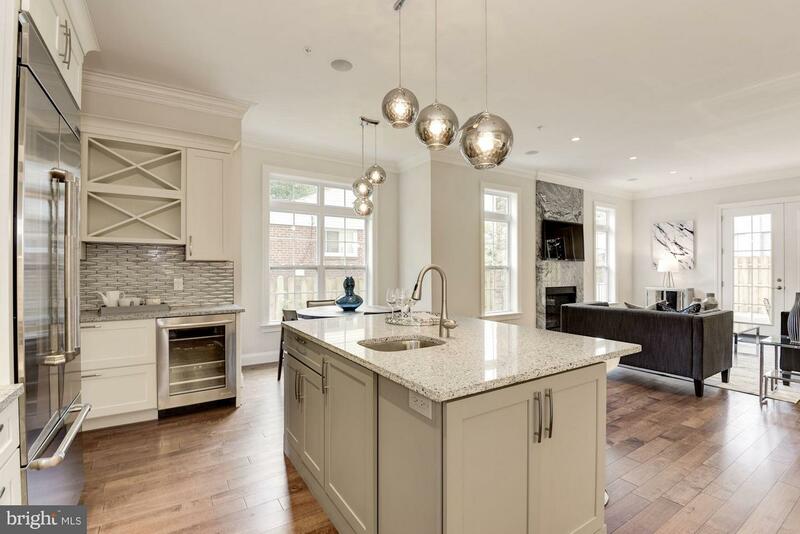 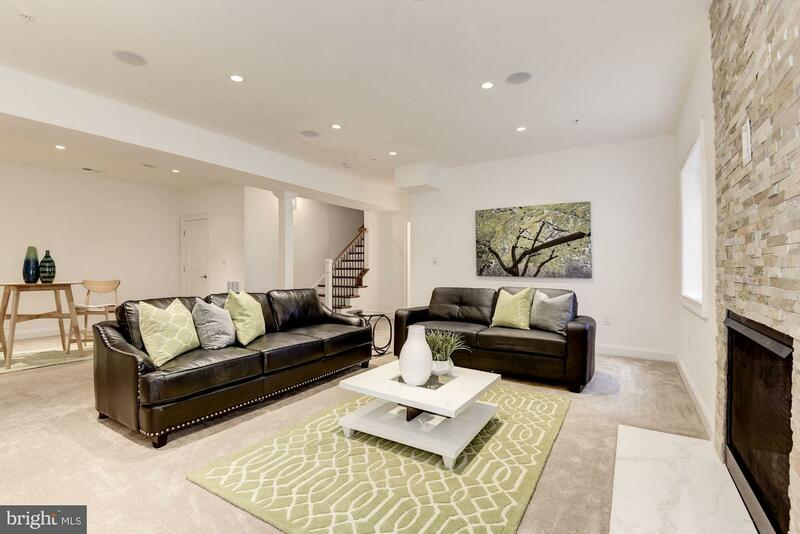 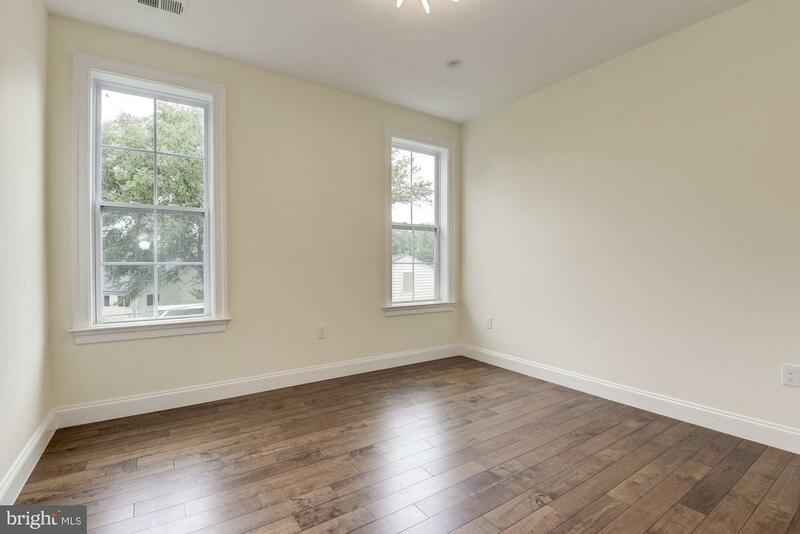 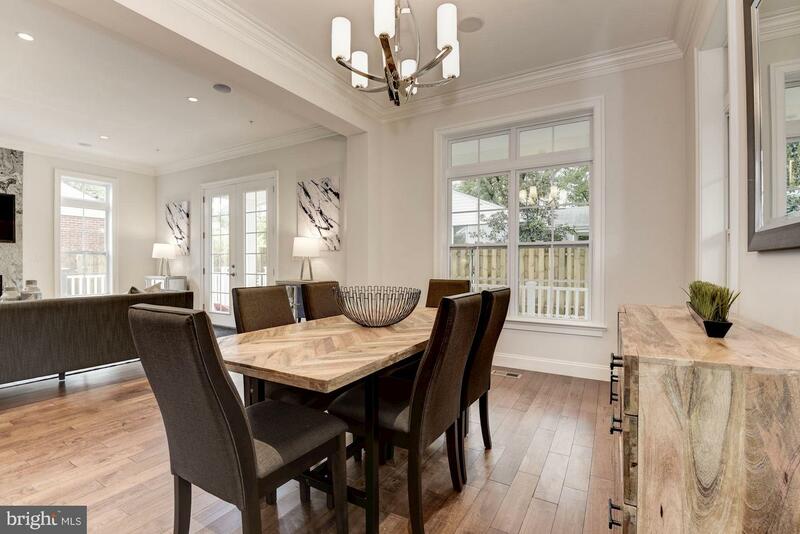 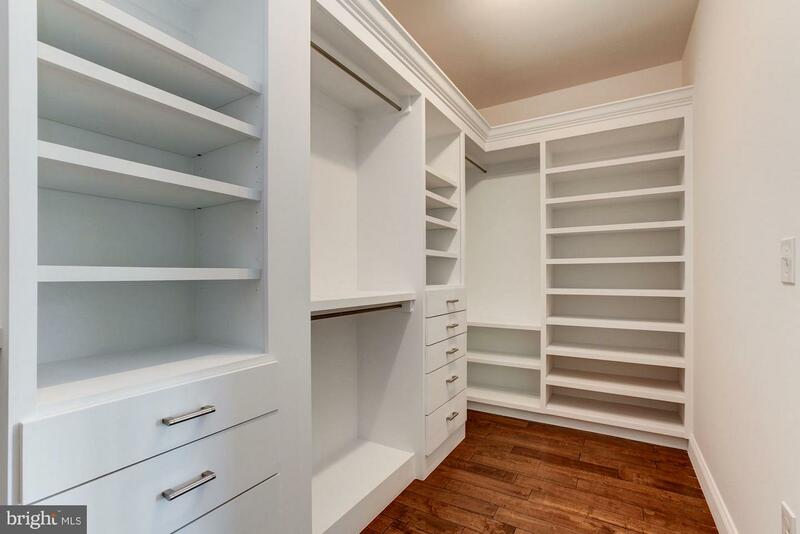 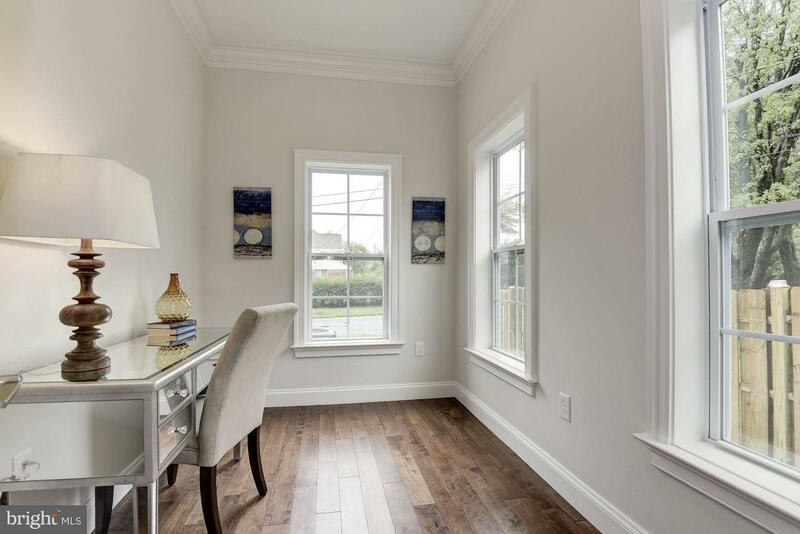 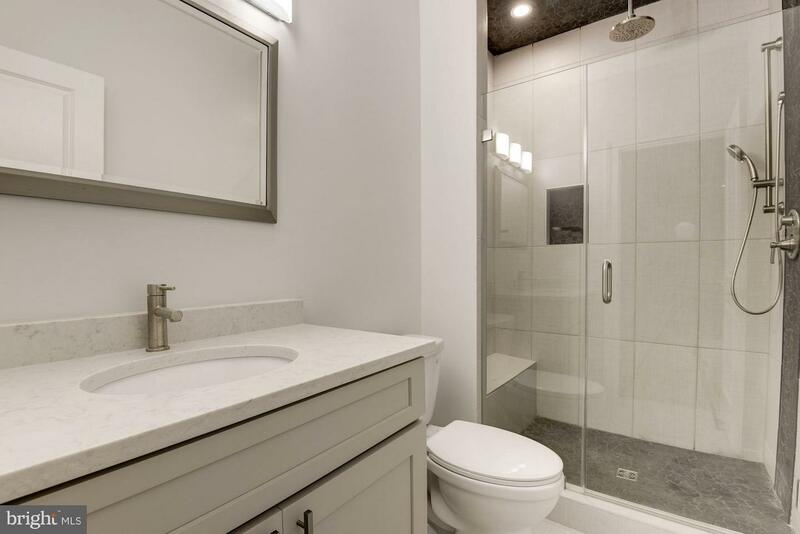 No detail was overlooked in spacious 5BR/5.5BA new build! 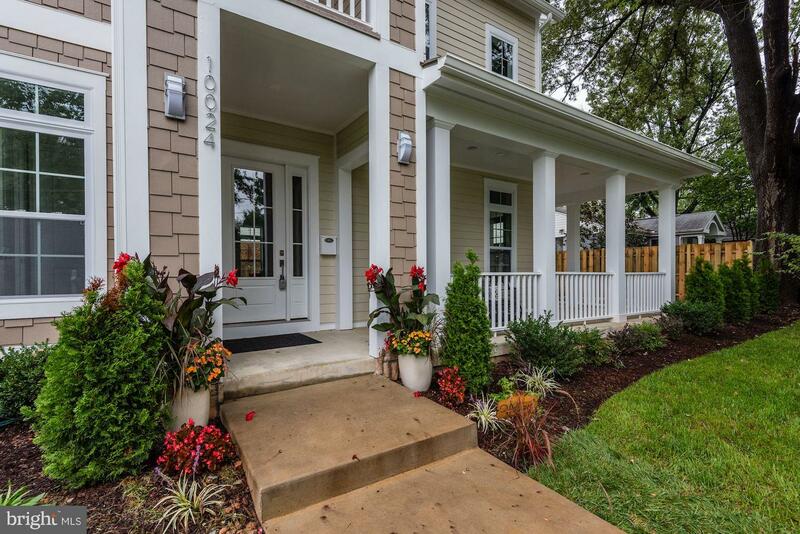 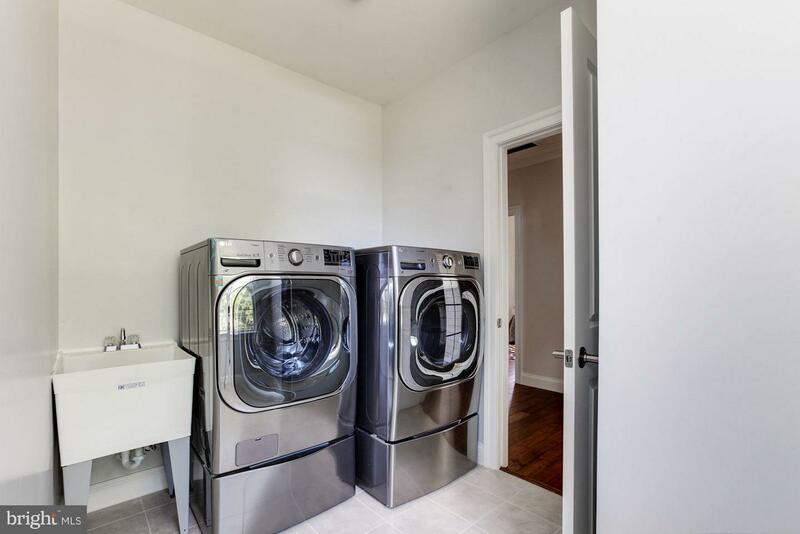 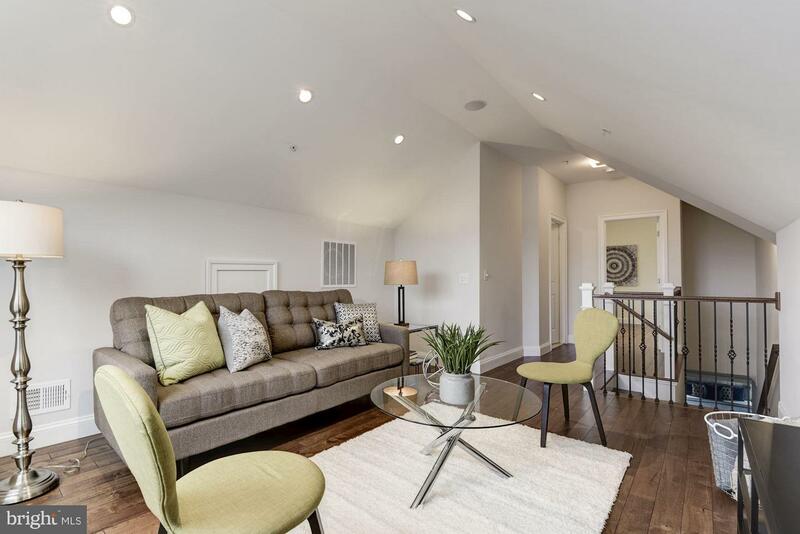 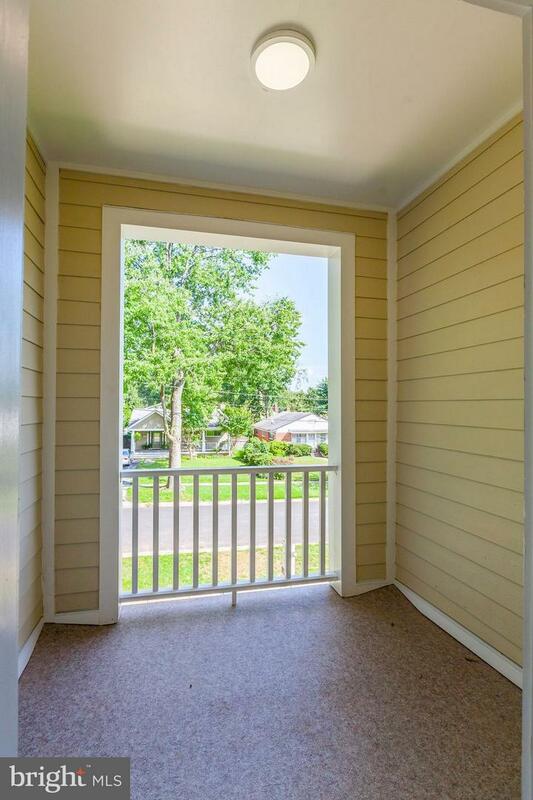 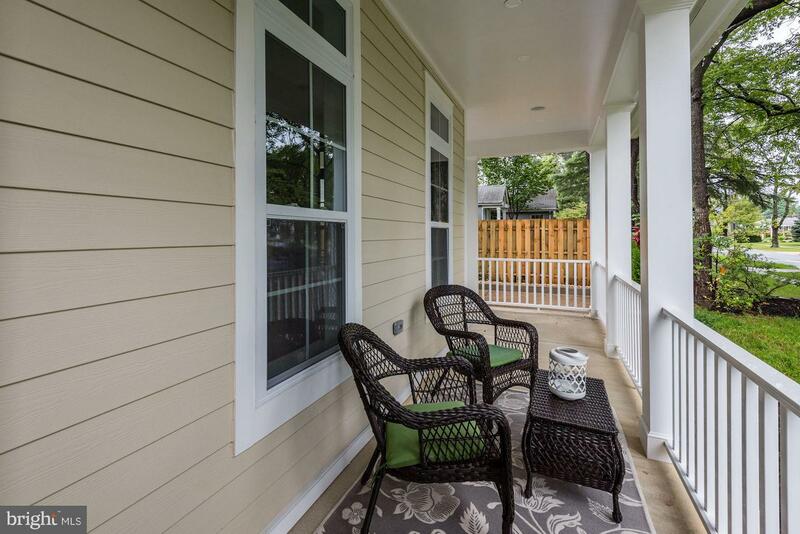 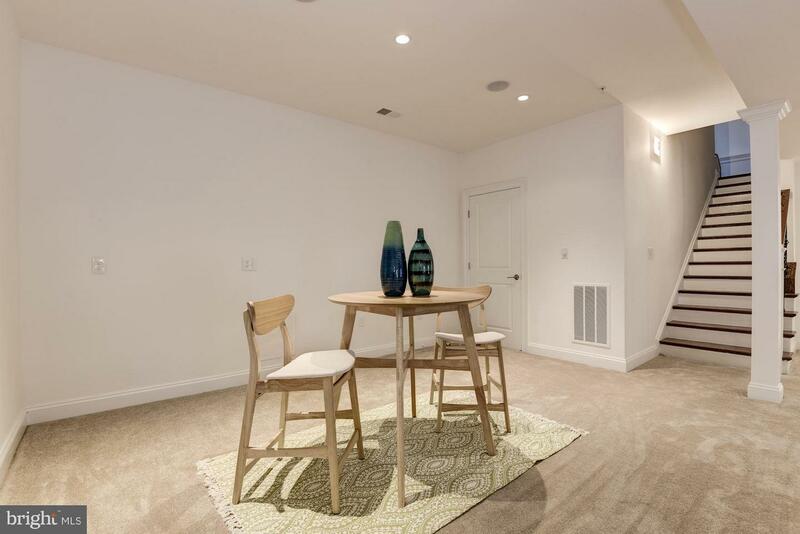 With everyday living convenience this home includes an Au Pair suite, 10ftt ceilings on main level, BR level laundry room, a suitcase closet, a wrap around porch, and Alexa controlled capability kitchen appliances. 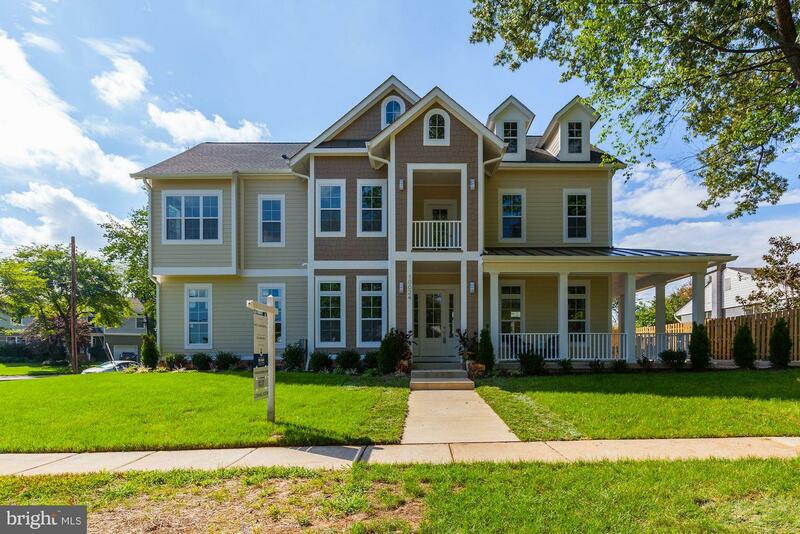 Additional features include, a 2 car side load garage, outdoor patio, kitchen island with seating, multiple fireplaces & more!